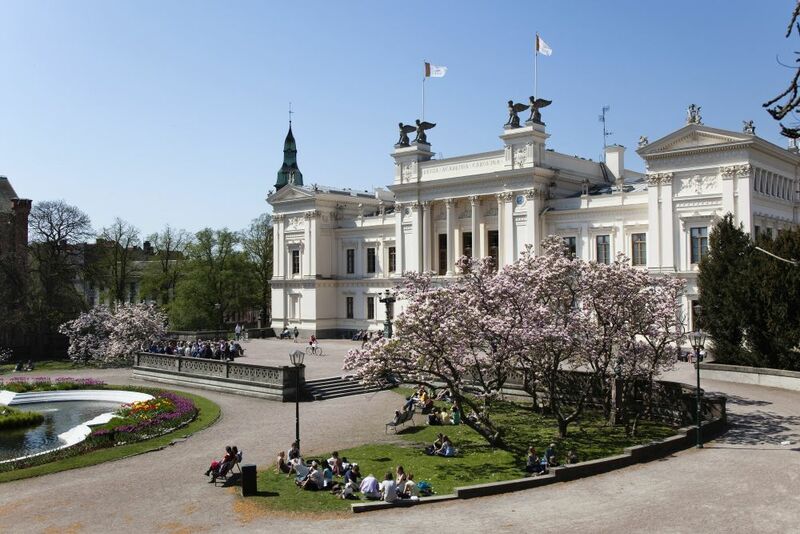 Applicants are invited to apply for a postdoctoral position in nanotechnology at Lund University, Sweden. Potential candidates should apply before October 04, 2018. The post doc will undertake work to validate new regulators of mechanotransduction and mechanobiology in cancer, vascular disease and in mesenchymal stromal cell differentiation. The project will cover both in vitro and in vivo experimentation and have three major aims: 1) to characterize the molecular mechanism by which a new regulator of mechanotransduction is controlled 2) to validate the findings in vivo using animal models of cancer and 3) to validate the potential in regenerative medicine and differentiation of stem cells. Moreover, the postdoc will co-supervise and be responsible for the practical training of students in our group, and be in charge of the practical training and guidance of all work related to stromal and mesenchymal differentiation. The postdoc will also actively collaborate with scientist outside the field of biology incl. nanotechnology and physics. The postdoc applicant needs to be a motivated individual with high level of independence. The individual must be confident with a high degree of leadership responsibility and future leadership training. The applicant must be fluent in English, both in written and oral presentation. We therefore are very pleased if the application is submitted in English. Emphasis will be held on personal suitability.